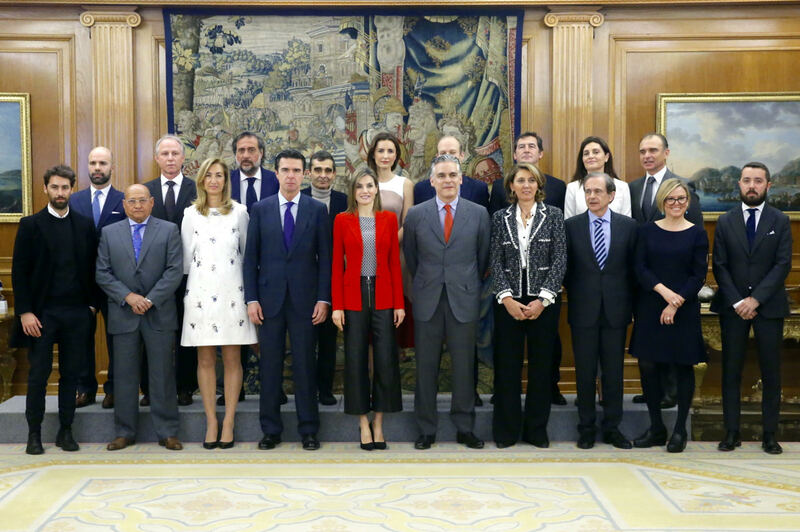 In 2013 the Ministries of Industry, Energy and Tourism, Economy and Competitiveness, and of Education, Culture and Sports, together with the most important representatives in the sectors of fashion and design, and the manufacturers and distributors of fashion products, created the Spanish Fashion Board (Mesa de la Moda) one of whose members is the Spanish Intertextile Council. 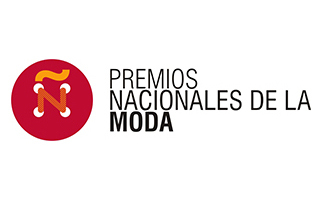 In 2013, following a proposal from the Fashion Board, the Ministry of Industry,Energy and Tourism created the National Fashion Awards, which are conferred in recognition of merits to support the fashion sector in Spain, which in turn favours the state policy <>. The prizes are awarded to those people, institutions, organizations or industries who have made remarkable efforts to reach enterpreneurial excellency in the sector. The objective of the awards is to help the Spanish fashion sector gain more prestige through its presentation in an environment of quality and excellency, recognising the merits of individuals, institutions, organizations and industries of the sector for showing outstanding creativity, adaptability to the market, innovative capacities, level of internationalization, support through the media and cultural education, acknowledging their work with the actions that contributed to reach the previously mentioned goals. These awards were devised to embrace the diverse activities and sectors which constitute the fashion industry. To that effect, all related activities and subsectors can be nominated for the awards, from the manufacturing and finishing of leading products (yarns, fabrics, tanning) to finished products themselves (clothing, footwear, leathergoods, jewellery and costume jewellery), as well as distribution and retail. a) The Honorary National Award to the Great Enterprise of the Fashion Industry Sector. b) The National Award to the SME of the Fashion Industry Sector. c) The National Award for Enterpreneurship in the Fashion Industry Sector. d) The National Award to the best Fashion Designer. e) The National Award to Outstanding New Designer. f) The National Award for outstanding Communication in the Fashion sector. g) The National Award for Education and Culture in the Fashion sector. On March 29, 2016 was published in the Official Gazette of the Order IET / 398/2016 of 19 February, laying down the regulatory bases for the organization, management and concession of National Fashion Awards are approved during the period 2015 - 2016 and the corresponding call is made at 2015.